Perhaps more than any other nineteenth-century American author, James Fenimore Cooper sought to represent the culture and struggles of Native Americans. Although his depictions of indigenous tribes still bear traces of the endemic racism that was part of the larger American culture at the time, they did represent a literary breakthrough in the era. 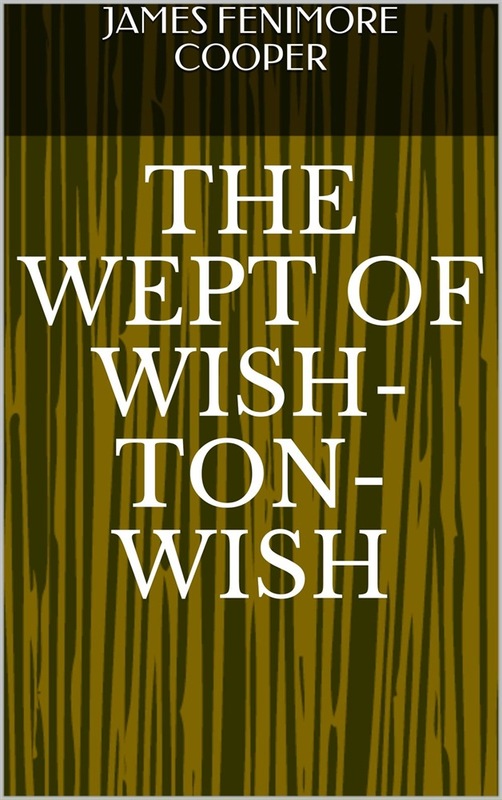 In the novel The Wept of Wish-Ton-Wish, Cooper shifts the focus to the earliest encounters between Native Americans and Puritan settlers. Protagonist Captain Mark Heathcote sets out to build a pioneer community of his own and tries to maintain a peaceful relationship with the tribal peoples in the area. 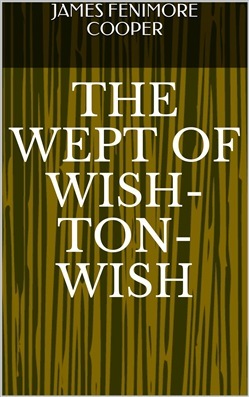 Acquista The Wept of Wish-Ton-Wish in Epub: dopo aver letto l’ebook The Wept of Wish-Ton-Wish di Fenimore Cooper James ti invitiamo a lasciarci una Recensione qui sotto: sarà utile agli utenti che non abbiano ancora letto questo libro e che vogliano avere delle opinioni altrui. L’opinione su di un libro è molto soggettiva e per questo leggere eventuali recensioni negative non ci dovrà frenare dall’acquisto, anzi dovrà spingerci ad acquistare il libro in fretta per poter dire la nostra ed eventualmente smentire quanto commentato da altri, contribuendo ad arricchire più possibile i commenti e dare sempre più spunti di confronto al pubblico online.